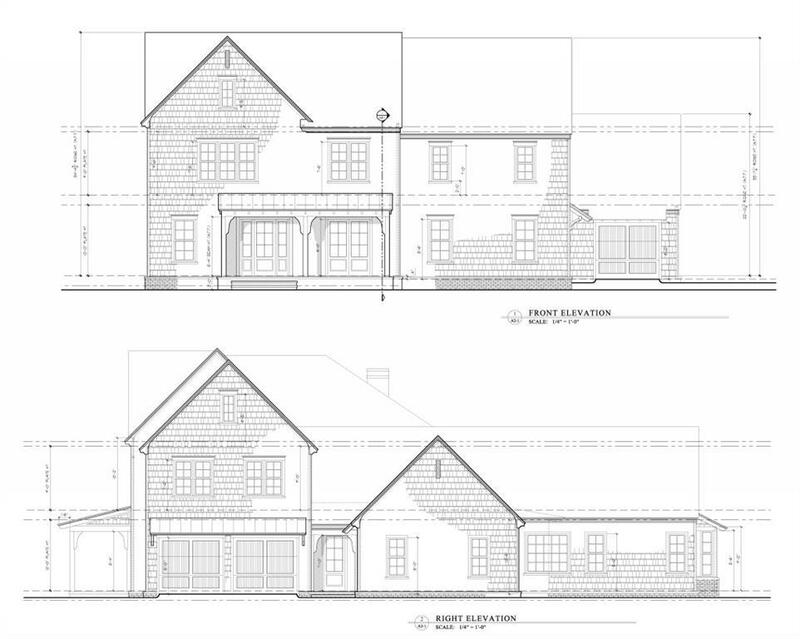 Fabulous new construction on 1.27+/- acre lot. Hilltop setting with mature hardwoods located just south of entrance to Farmington. Bright open floor plan with master on the main and four bedrooms up. Kitchen opens to family room. Kitchen has top of the line appliances, center island, and large walk-in closet. Master bedroom with large master bath and two walk-in closets. Large covered porch on back of house with fireplace.